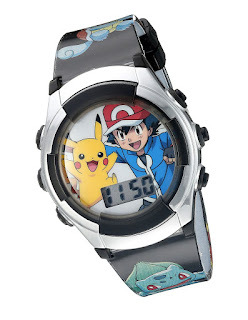 Pokémon Kids' Digital Watch w/ Flashing LED Lights - Just $8.09 + FREE Shipping w/Prime! Calling all Pokémon fans!!! 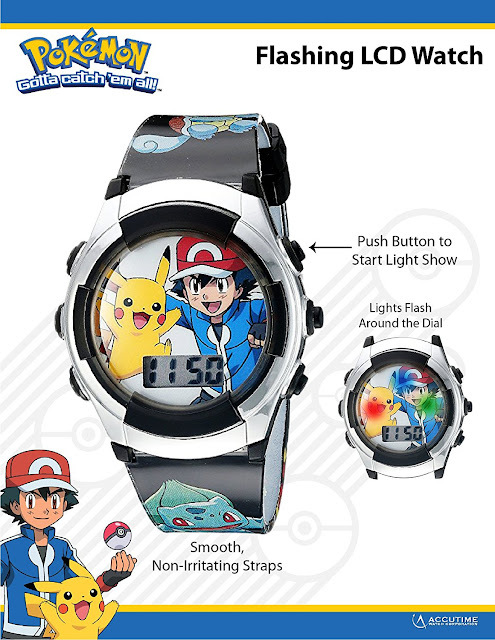 Check out this cool Pokémon Kids' Digital Watch w/ Flashing LED Lights on Amazon for Only $1.55 + FREE Shipping!